This extraordinary private estate on 2.26 quiet acres is a beautifully wooded natural setting w/ added professional landscaping. The elegant European architecture provides a warm beautiful welcome & flows throughout the home. 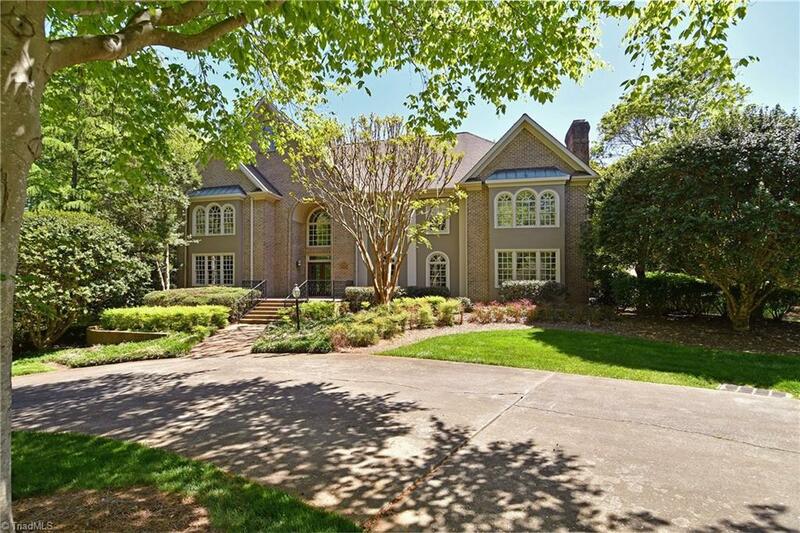 The warm views of green foliage & deep blue water pool are visible from the sunroom, great room, gourmet kitchen w/ granite & stainless steel, main level master suite, & the upstairs 2nd master suite w/ loft. Many updates including roof, furnace, air & appliances (see details sheet).